We at Kongregate are excited to announce the acquisition of Synapse Games! This acquisition expands Kongregate’s family of in-house game development studios to two, following the addition of San Diego-based Ultrabit in 2015. Synapse will continue to grow their library of popular games for Kongregate’s web and mobile portfolio. Synapse Games was founded in 2009 in Chicago by current CEO Alex Reeve, and has 22 employees. They started working with Kongregate in 2011 with the studio's first web game War Metal Tyrant. The core-CCG quickly amassed a following, and has been played over 61 million times. In 2014, Synapse followed up the success of War Metal Tyrant with the sequel Tyrant Unleashed, published simultaneously on web and mobile. Other Synapse titles include the turn-based strategy game Global Assault (2014) and fantasy CCG Spellstone (2015). Most recently Synapse released their first game in the idle genre, Castaway Cove (2017) and the hit battle CCG Animation Throwdown: The Quest For Cards (2016) in conjunction with Fox Next, Kongregate, and San Mateo-based Chinzilla Games. Animation Throwdown: The Quest For Cards brought together hit Fox properties Family Guy, Bob’s Burgers, American Dad, King of the Hill, and Futurama. Both Animation Throwdown: The Quest For Cards and Spellstone are also available as Kongregate-published titles on Steam, and are among the most-played games on Kongregate.com. "Kongregate has been an essential strategic partner for Synapse Games for over six years," said Alex Reeve, co-founder and CEO of Synapse Games. "They've been critical to Synapse's growth, and we couldn't be more excited to join forces with a company that cares so deeply about games, developers, and their awesome audience of players." Synapse Games' mobile titles have received over 18.5 million downloads, and their web and mobile games combined have nearly 1 billion total gameplays. Synapse currently has 2 cross-platform games in development, and their latest title, Castaway Cove, released in September. 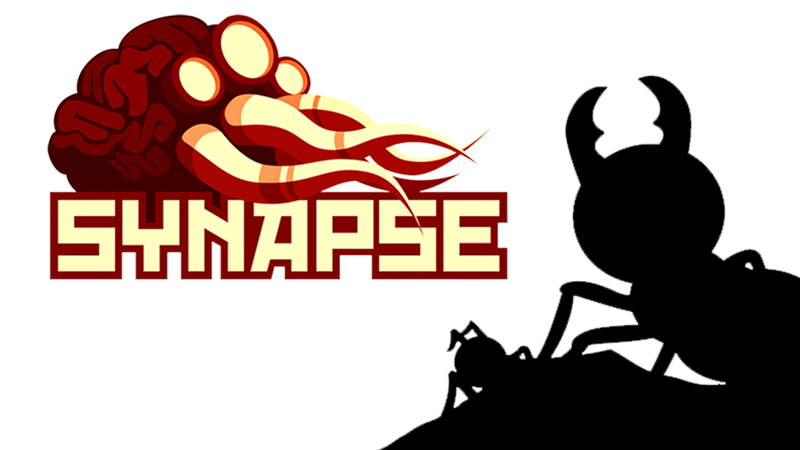 Kongregate will continue to operate Synapse Games as an independent studio under the larger Kongregate brand. The purchase is the first strategic acquisition for Kongregate since being acquired by MTG, the Sweden-based media conglomerate, in July 2017.